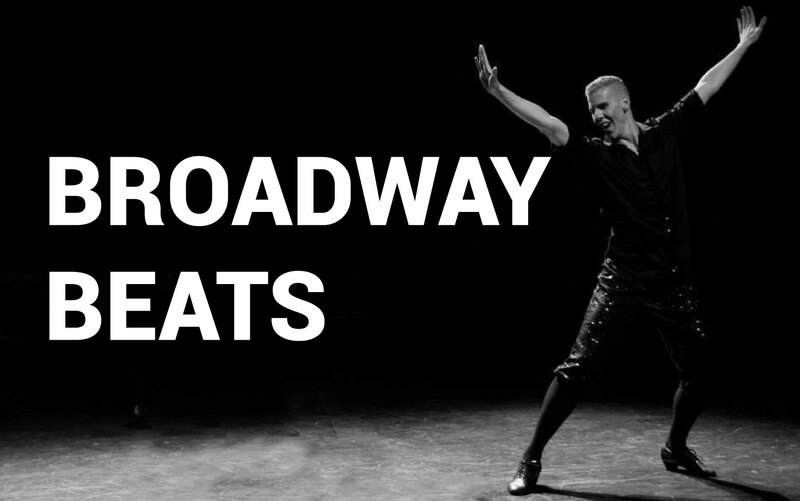 In this 1 hour energy packed, active & animated class get ready to learn & embrace the moves, characterization & style of dance that makes musical theatre so fabulous and so intoxicating! This musical theatre style jazz class emphasises the delivery and characterisation that is the focus of musicals. In this fabulous class students can expect to learn numbers from such musicals as; Hairspray, Mamma Mia, Priscilla Queen of Desert, Jersey Boys, Wicked etc. Aimed at a beginner-intermediate level this is perfect for anyone looking for a fun class, to sweat, develop new skills and learn high energy stylised routines in a brilliant and friendly environment! If it’s upbeat & fabulous – Brendy will teach it!Expect to sweat, smile, and embrace your theatricality! Brendy started performing at the age of 21 and trained as a dancer at The Space Arts & Dance Centre in 2012. Since then he has performed in and choreographed musicals and film clips, as well as commercial and private events. 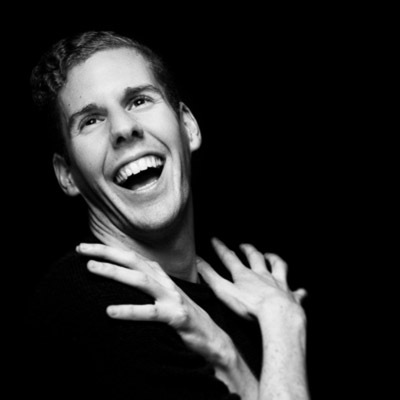 Over the last 3 years Brendy has also produced/directed & performed in his own works within the Melbourne Musical Theatre and Cabaret scene. A high energy performer, Brendy’s style of choreography has a sense of Vegas Showgirl, Motown, 60’s Pop, Drag, Disco, 80’s energy …. but overall it’ll leave you feeling fabulous.